people have access to the Internet. However, Despite the availability of internet, the number of individuals involvement in and adoption of cryptocurrency varies. According to a newly published report by Cambridge Centre for Alternative Finance, around 3 million people which accounts less than 1% of all the internet users, are estimated to be actively using cryptos with Bitcoin leading the pack. The research studies elucidate the discrepancy among the internet users and cryptocurrency users. This will be examined further in this section describing the industry trends, the challenges bedevilling the traditional and current P2P trading systems and how CoVEX platform intends to solve them. CoVEX is a one stop trading platform in which trade merchants offer the following services: cryptocurrency exchange, social trading, margin & loan trading, p2p loans, credit cards and payment gateways. CoVEX is implementing a new generation-based ERC223 Ethereum Blockchain platform where merchants can trade and exchange cryptocurrency, copy trading skills and compete with their respective trades within their investment group. In other words, we take social / copy trading, margin trading, and payment gateways to Blockchain which are transparent, decentralized and have no trust. Ultimately, our platform will make it accessible to everyone and improve the overall user experience. Our platform will change the foundations of the crypto market such as startups, old players, merchants, consumers, and merchants into viable ecosystems that increase the mass adoption of crypto currency. Our mission is to connect traders together by creating a one stop evolving platform where payment providers, developers, merchants, tech enthusiasts and entrepreneurs interact. We aim to become the industry standard and thought leader when it comes to trading in cryptocurrencies. For this purpose, our platform will be equipped with its own Coin, Payment Gateway, CoVEX Exchange, Margin Trading, and evolving features that are closely linked to crypto trading. We believe that the Web is already in the middle of a revolution and the credit goes to Blockchain. Today, centralized services are being substituted with open and decentralized ones; inept and monolithic networks with more resilient P2P platforms and trusted intermediar-ies with trustless and verifiable cryptographic computations. While Blockchain has already revolutionized the financial sector, we firmly believe that thus far, the level of disruption is not significant enough to usher in a new—and better—way for traders to maximize their potentials. Our vision is to revolutionize the conventional trading by creating a one-stop, Blockchain platform for exchange cryptocurrencies, copy trade skills, borrow loans and compete with each other’s trading skills. CoVEX believes that the steep learning curve in trade should not hinder users from attaining their potential. book-keeping that take many years to learn and acquire will easily be shared on the CoVEX Platform. Cross-border Crypto Currencies-Exchange Platform : We will create opportunities for traders and investors to buy, sell and exchange their favourite cryptocurrencies at current and determined prices with low fees charge. Social Trading Platform: Our platform will allow users to set their funds and tokens to copy-trade form top traders and top traders can share their trading experience with the new users which helps new investor to learn more about market. The platform is transparency and security will be enhanced, thereby giving users complete control of their trading funds and investments. Cross-border Margin Trading: Our platform will allow traders to borrow or lend tokens for margin trading. CoVEX Payment Gateway: Our payment gateway will allow our users to effortlessly trade between cryptos and fiat currencies in future such as the USD, GBP, and the EUR. In future, the wallet service will be complemented by prepaid cards or credit card which will let users quickly access their funds. 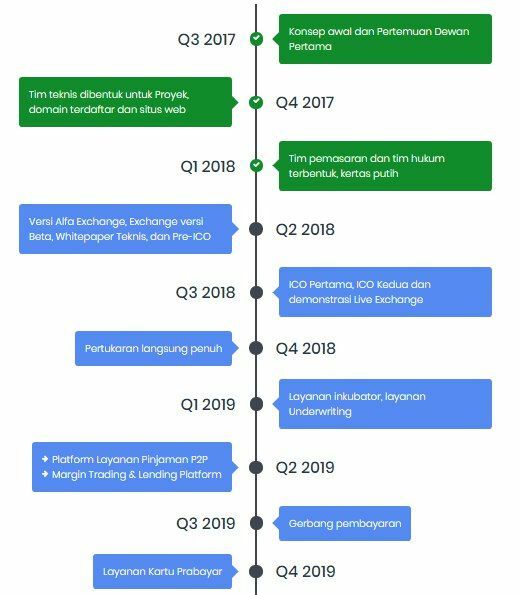 P2P Loan Service: CoVEX will be implementing a platform that allows lenders to issue loans to borrowers based on a selecting credit decision package. It will be specified by ML algorithms which scores the recommended fraud, identity and other credit rating agencies. ICO Underwritings: CoVEX will provide complete package for new ICO starter helping them with smart contract code reviews, and legal compliance. CoVEX assertive R & D team is developing a stable, secure platform. When CoVEX competes its’ development, it will be truly a one stop platform. 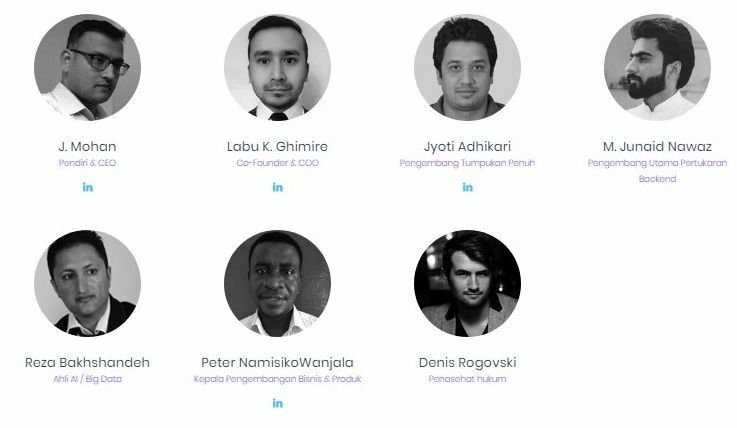 Inside CoVEX platform, traders not only exchange cryptocurrency but also share their ideas, copy trade skills and compete with others’ trades within the CoVEX network. We believe social aspect between traders, and sharing information is invaluable. CoVEX provide hybrid trading platform to traders with excellent trading tools, volatility alerts, market update, current news and the dedicated team of customer support. CoVEX Token is Privately Funded & Fees Distribution Cryptocurrency.